The new year always feels like a clean slate. Whether you’ve stuck to your goals or strayed a bit, it’s a time to reflect and focus on you. I consider the Keto Diet more of a lifestyle than just a diet. After becoming well versed in the nutritional benefits of LCHF eating and understanding that we truly don’t require carbs, Keto is who I am more than just what I do. 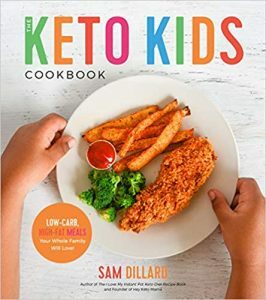 Keto is short for the ketogenic diet. The ketogenic diet allows the body to fuel itself without the use of glucose or high levels of carbohydrates. When the body is in short supply of glucose, ketones are made in the liver from the breakdown of fats. This is achieved through a low carb, high fat, moderate protein diet. If you’ve gone off your diet this is an excellent way to get back on track. Not only does it help your burn off that extra sugar, it gives you the motivation to get back on track for the day. Not to mention, an early workout session helps you wake up and feel more alert. I know this is easier said than done, but a glass of water before a meal really helps you work towards your daily water goal and to eat less during the meal. It doesn’t have to be a large glass that will make you bloated, but even a little can go a long way. If you’re like me and forget to drink water throughout the day, this might be a good starting point. 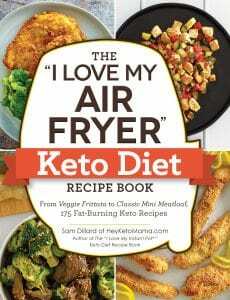 I’ve found that Keto/LCHF is a really unique diet that before trying, I never knew anything about. On the outside it seems simple, but it truly does require good research and understanding to be successful. 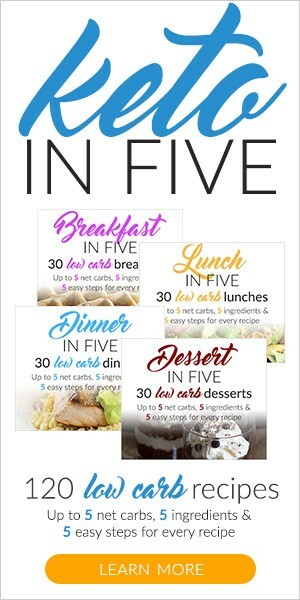 This includes knowing your personalized macros, how to calculate net carbs, approved food lists, reasons for “stalling” etc. 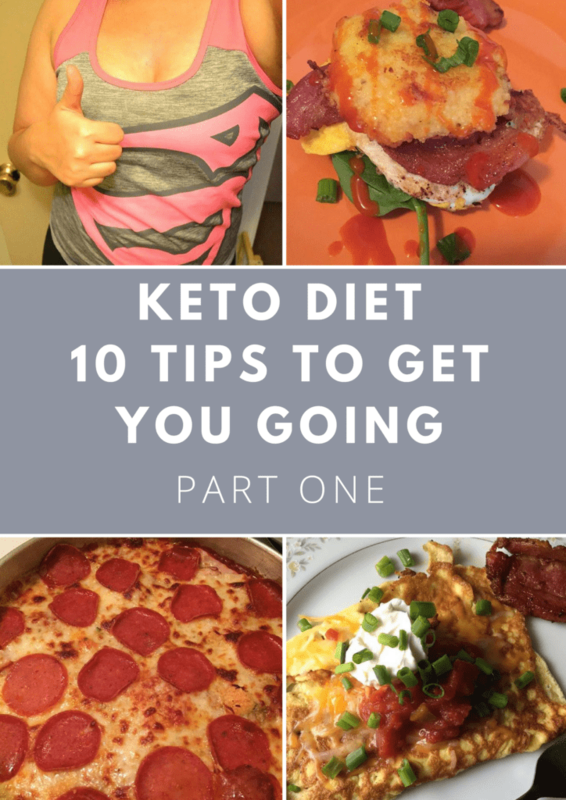 Now, not everyone does it this way, but when I was just starting out I found it useful to know the in’s and out’s of Keto so I could see which approach worked best for me. This is where a good network comes in. A mix of people who have been doing it for a while and newbies is always good to share questions, successes, and of course delicious food ideas. For example, if you’re feeling hungry for your favorite burger and a float, you might come across a fellow low-carber who can tell you what places are great to eat and which places or brands aren’t worth your time. I realize this statement may not agree with everyone. But from my experience and what has worked for me, I say don’t sub sugars for the first couple of weeks. There are lots of great sweeteners out there that are perfectly good for low carbers, but subbing out didn’t really help me out starting off. It’s fun to try low carb brownies, cakes, cookies, lattes- you name it, but for me personally, food was such a struggle for me I knew I had to completely change the way I looked at my eating habits. It’s less about swaps/subs and more about transforming my brain to appreciate pure, whole foods in their most basic form. Again, this isn’t easy ,but two weeks even to jump start isn’t too tough. This may sound like a contradiction to my last point, but again let’s transform how we view our eating. When I first started Keto, I fell in love with going to my favorite grocery store and buying samples of their fancy cheeses because suddenly I was encouraged to eat cheese, bacon and so many more delicious things. Cheese and sausage boards, jalapeno poppers and loaded pepperoni salads became flavorful staples and definitely made it easy not to miss bread and junk food. Click HERE for part 2 and also check out 3 Keto Newbie Mistakes! Thank you so much. I get so overwhelmed and give up but this has helped me a lot. Can’t wait for part 2.